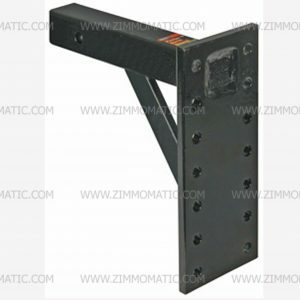 This solid-shank adapter has 3 positions to place your pintle hitch at the exact height you need. 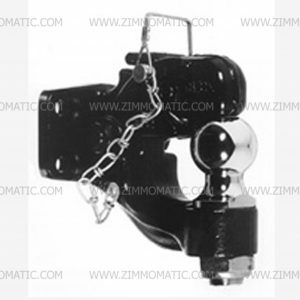 Using a pintle hitch has never been so easy because when do not want it, all you have to do is remove it! 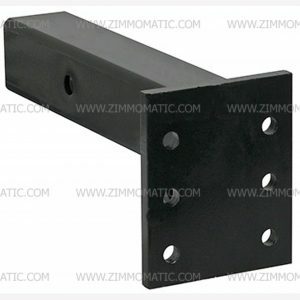 With this adapter, you do not need to worry about your equipment with quality from our trusted suppliers. The pintle hook mount, 3 position allows for easy adjustment of your pintle hook height. 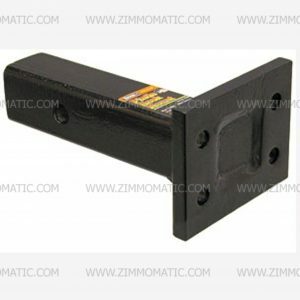 With this handy adapter, you can easily convert your receiver to a pintle hook for special applications. Its solid shank give an added amount of strength. Also, a gusset between the shank and the adapter face forms a strong bond between the 2 for extended life and durability. The overall shank length is 9 inches and fits a 2 inch receiver tube. The MVL for this adapter is 2,800lbs and the MGTW is 14,000lbs. 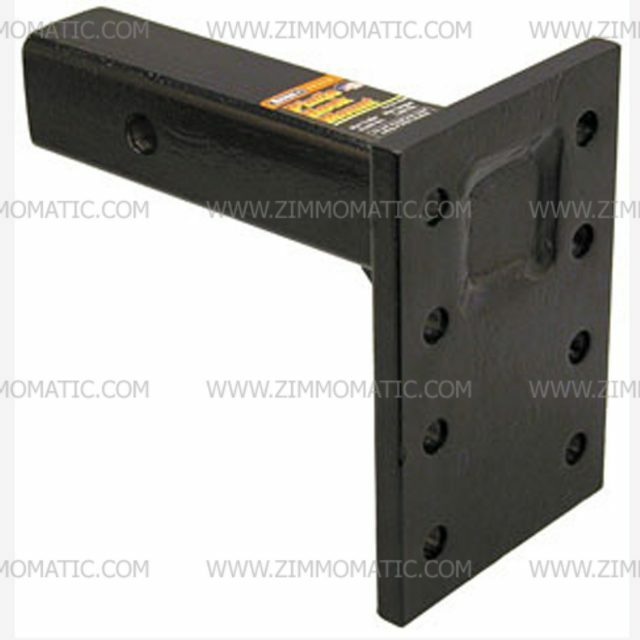 See our 2 position, BPPM25612, and 6 position, BPPM812, pintle hook mounts, too.